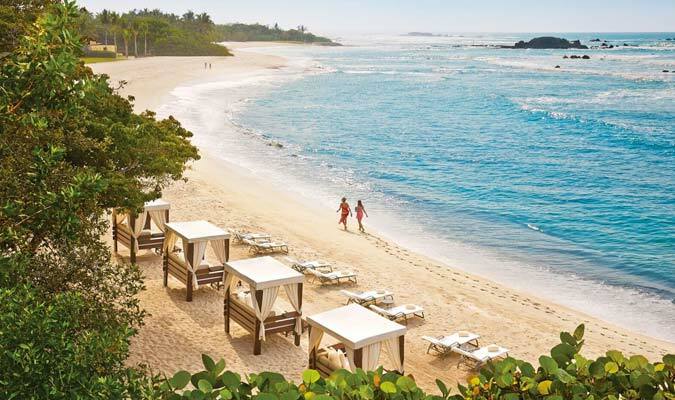 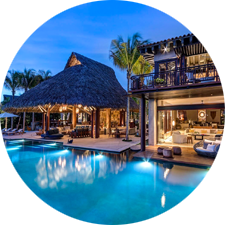 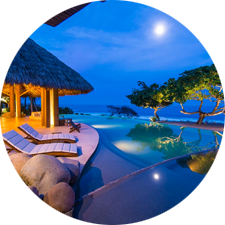 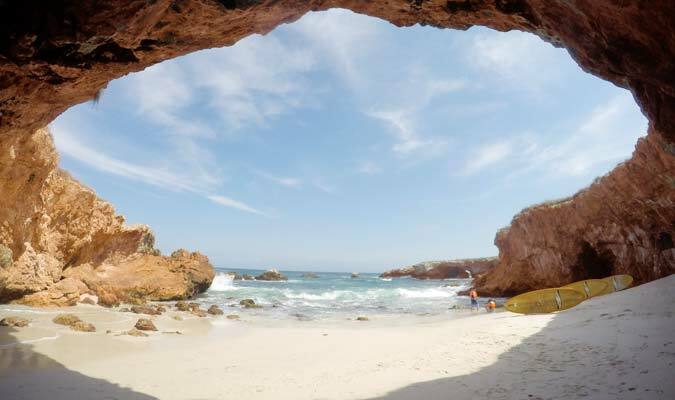 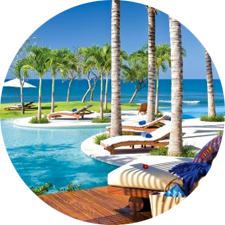 Private Villa in Punta Mita – Enjoy 8 days, 7 nights in some of Mexico’s most incredible private homes. 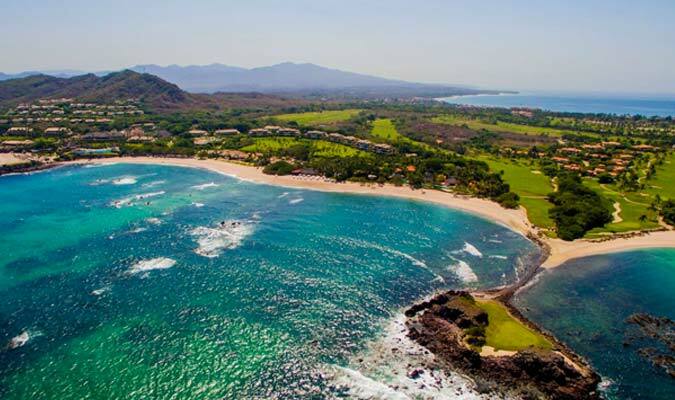 Most of our Punta Mita villas are located inside the exclusive enclave of St. Regis and Four Seasons where guests enjoy access to beach clubs, golf, and other community amenities. 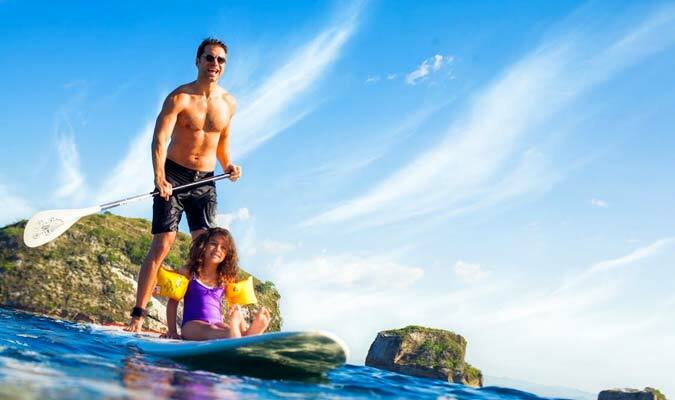 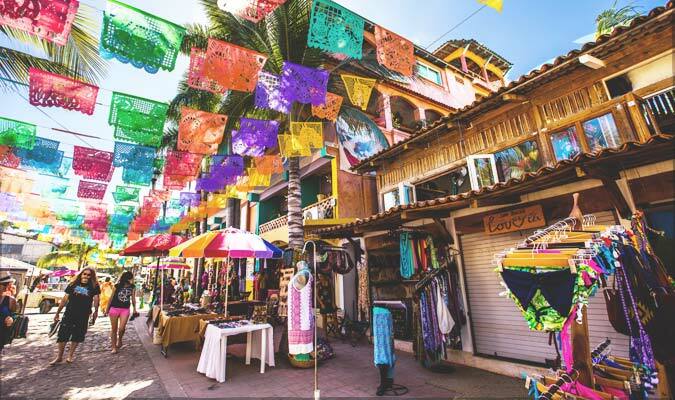 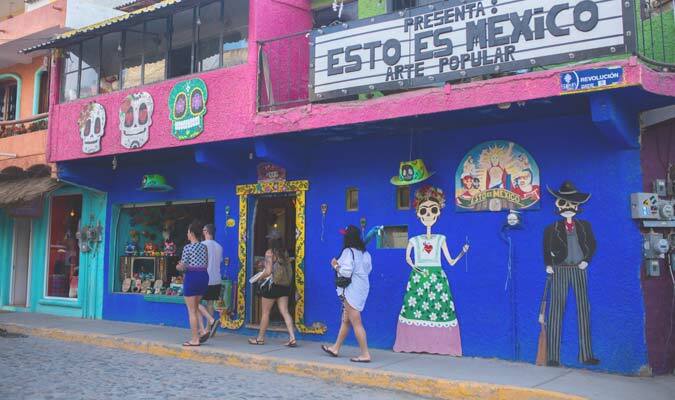 Day Trip to Sayulita – Visit this seaside surfer town and funky fishing village to enjoy a glimpse of the local culture and find people and colorful places that are sure to make this day an unforgettable experience. 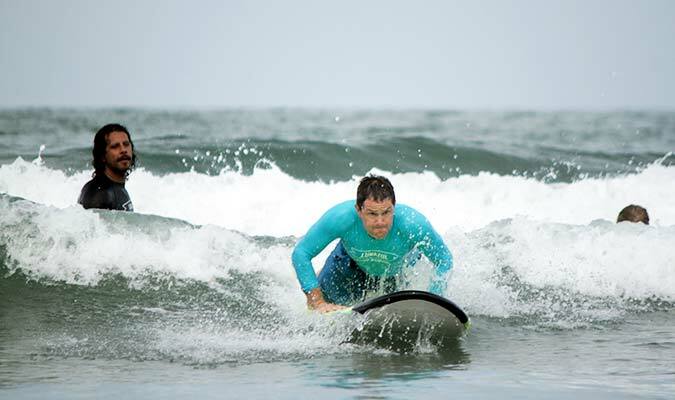 Surfing Lessons – Enjoy private lessons from surf pros such as Kalle Carranza, who helps surfers of all skill levels build the confidence they need to take their surf to the next level. 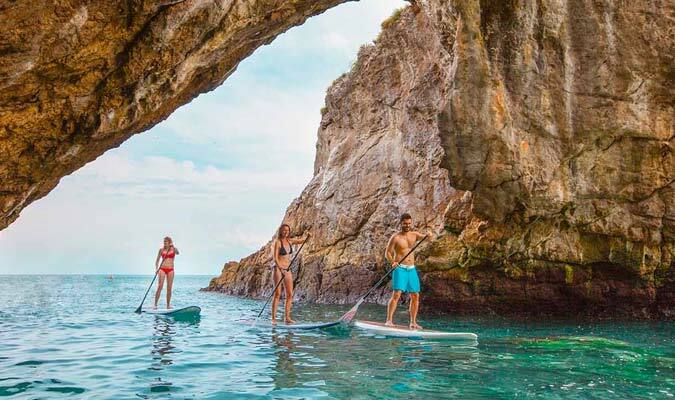 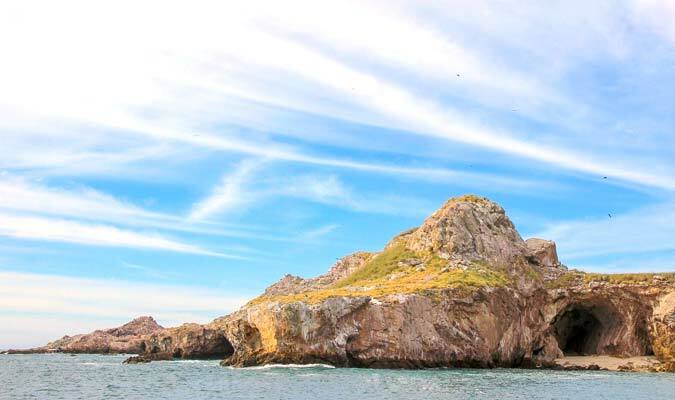 Stand Up Paddle Boarding – Discover Isla Marietas on this private adventure where you will look out for passing dolphins, snorkel in waters abundant in marine life, and take a paddleboard out to explore the caves that can be found throughout the island. 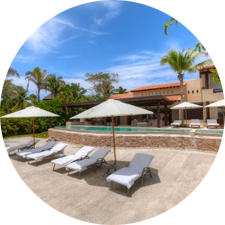 Yoga Classes – Practice yoga from the comfort of your villa with a private instructor. 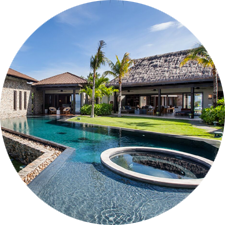 Some villas even come with the own private yoga sanctuary designed to promote good energy and relaxation. 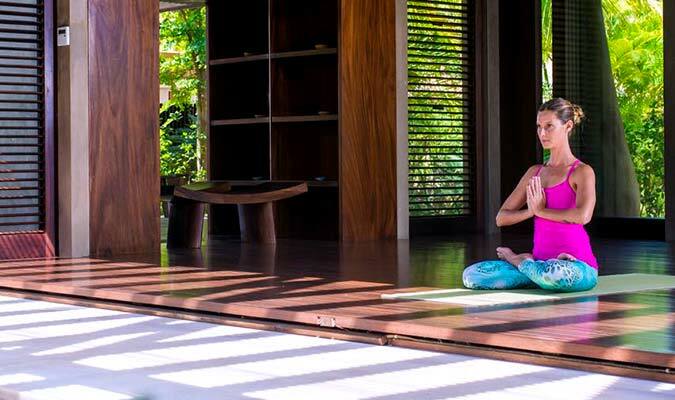 Spa and Wellness – Focus on your being with spa treatments, healthy custom meals prepared by in-villa chef, daily yoga and meditation classes, and more. 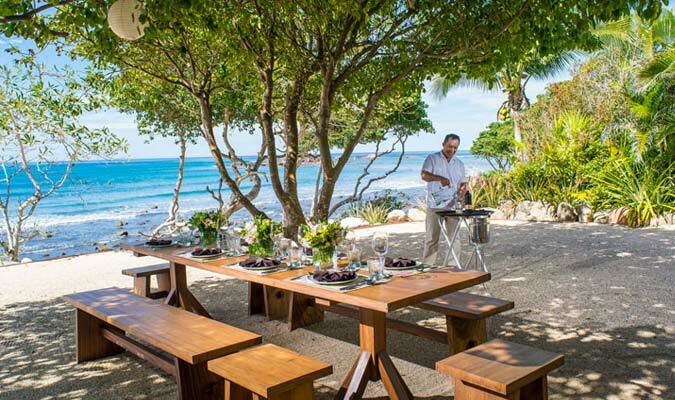 Sunset Dinners – With a privileged location on the West Coast, enjoy a delicious evening meal prepared by your personal chef and watch the sunset on the Pacific Ocean surrounded by nature’s breeze and the soothing sounds of the ocean. 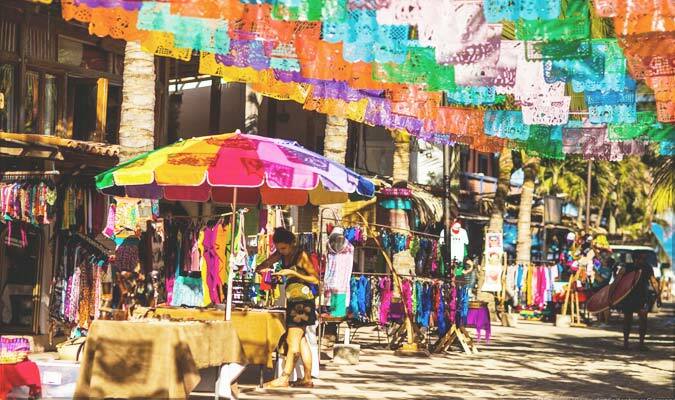 Detox Cooking Class – Visit the La Cruz Market for a multi-sensory experience while you take in the sights, sounds, and smells of the market and hand pick fresh organic ingredients. 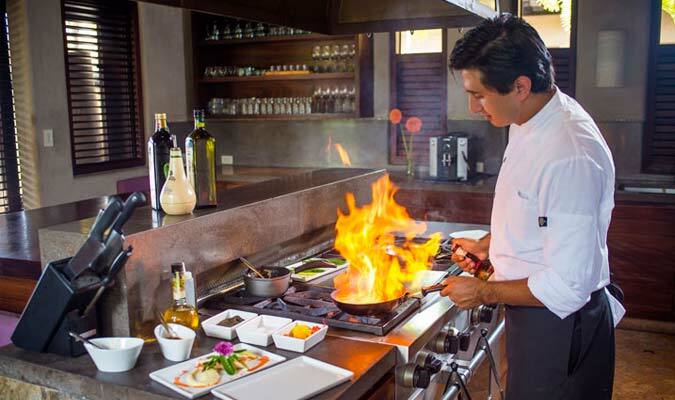 Upon return to the kitchen, a chef will guide you though preparation of your organic meal!